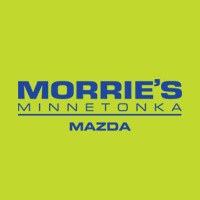 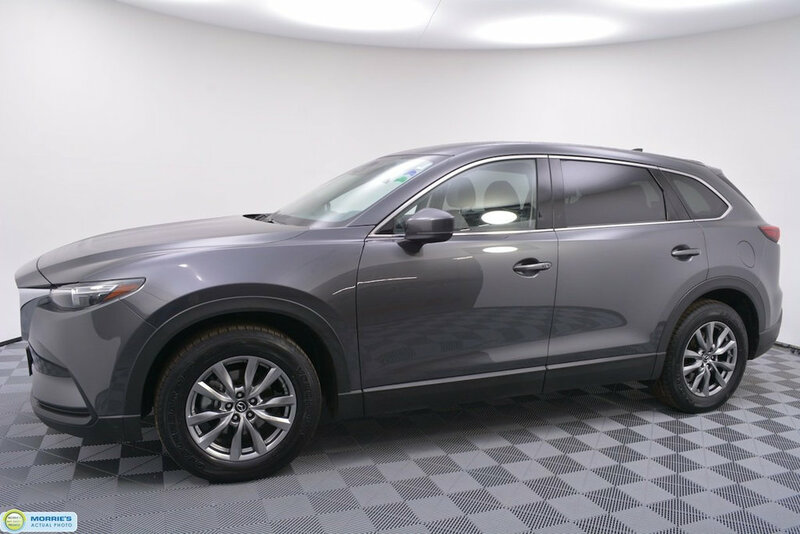 7 YEAR/100,000 MILE LIMITED WARRANTY // CERTIFIED // ALL WHEEL DRIVE // TURBOCHARGED // RADAR CRUISE // LANE DEPARTURE WARNING // SMART BRAKE SUPPORT // 3RD ROW SEATING // POWER LIFTGATE // LED HEADLAMPS // LEATHER // HEATED SEATS // MAZDA CONNECT // BLUETOOTH // BACK UP CAMERA // BLIND SPOT MONITORING // PROXIMITY KEY // POWER FRONT SEATS // ONE OWNER // ACCIDENT FREE VEHICLE HISTORY // BUY HAPPY CAR WASHES. 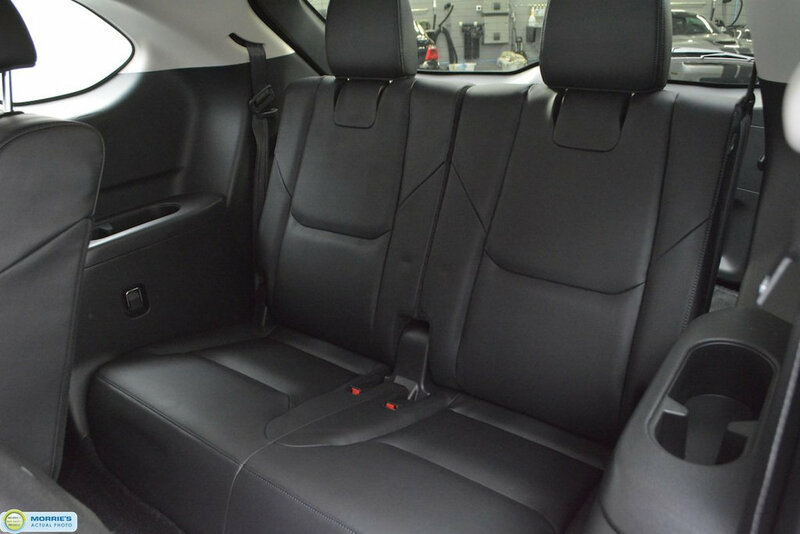 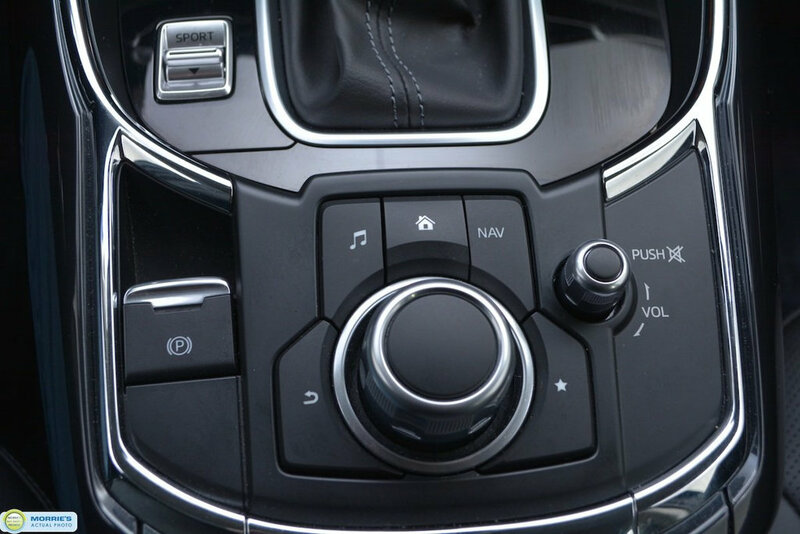 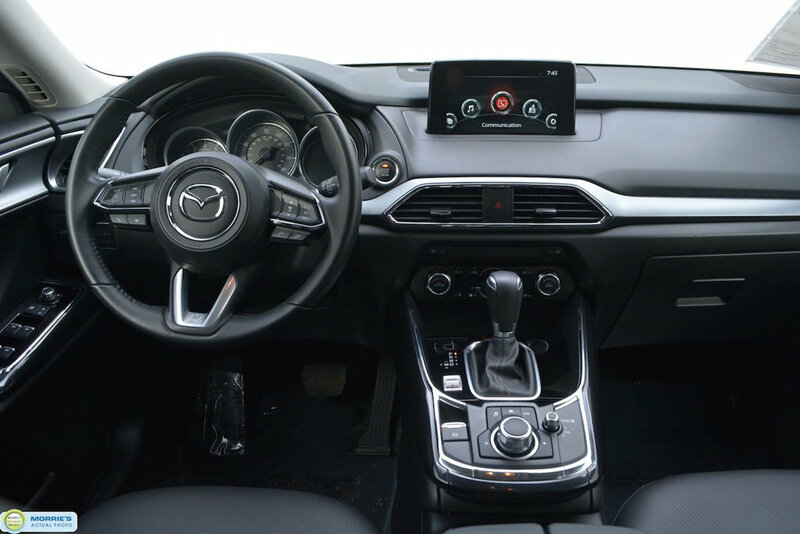 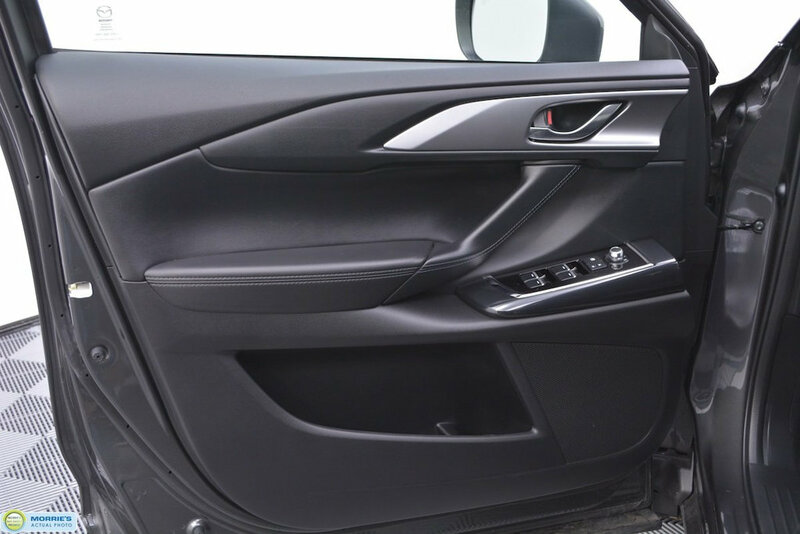 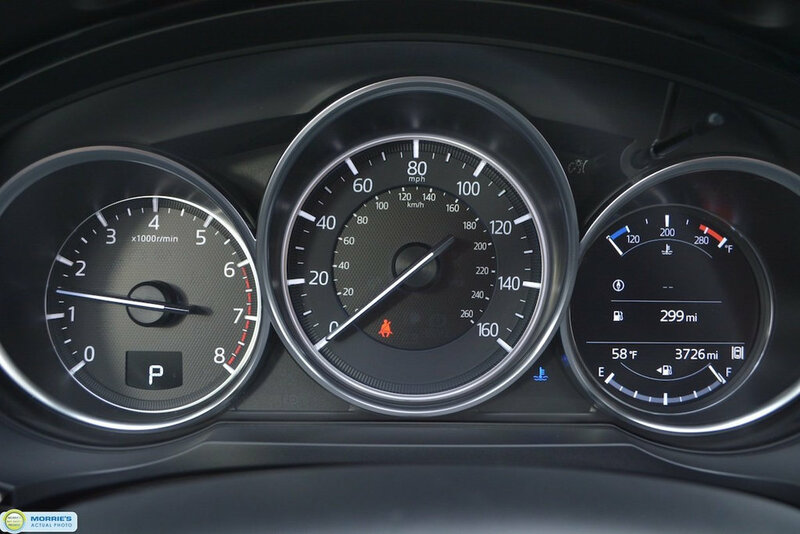 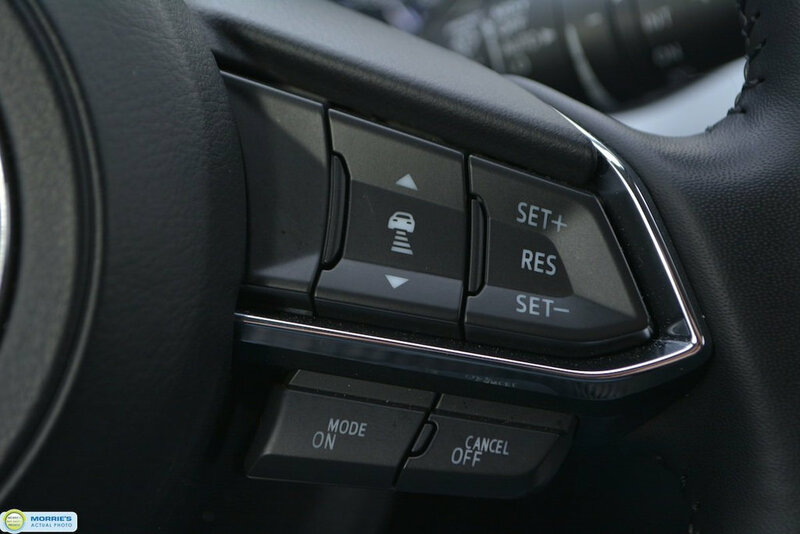 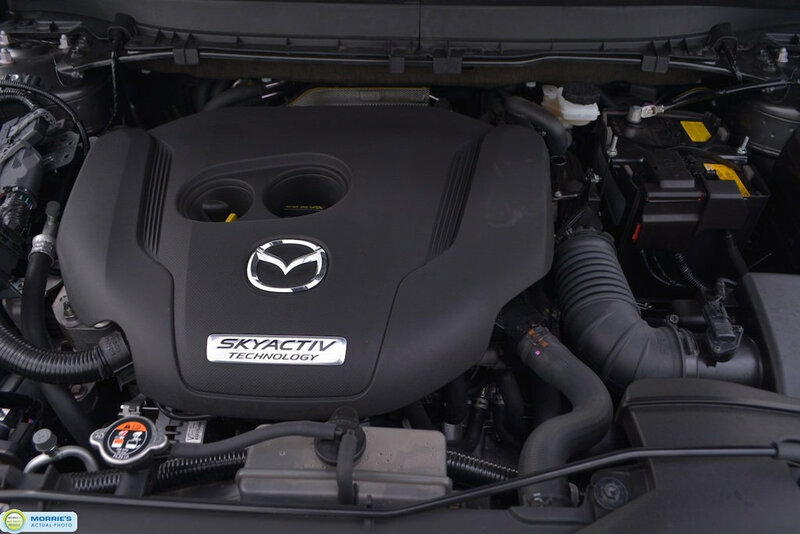 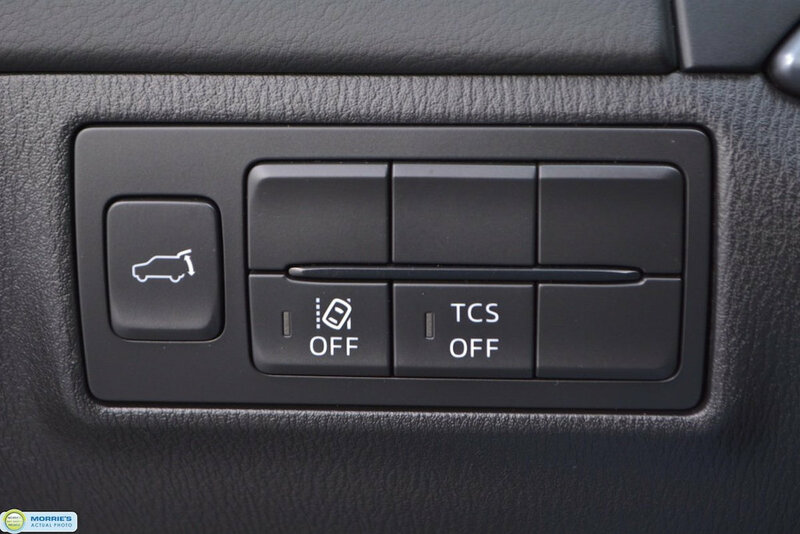 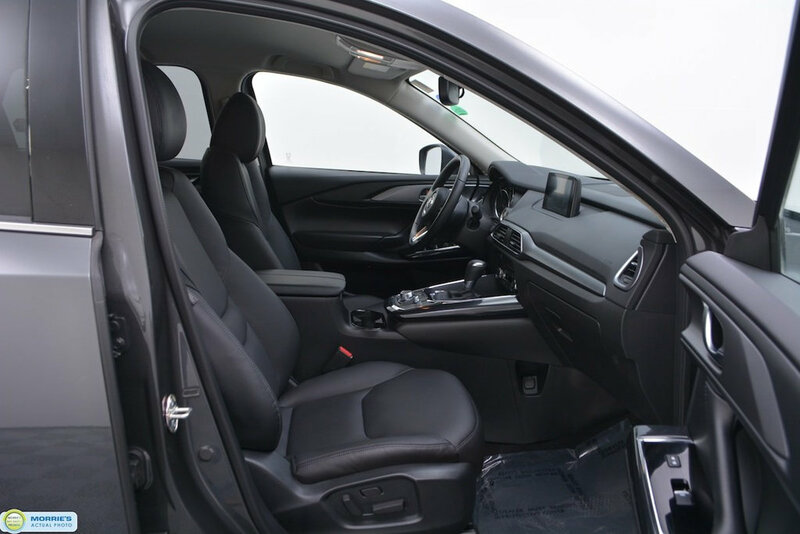 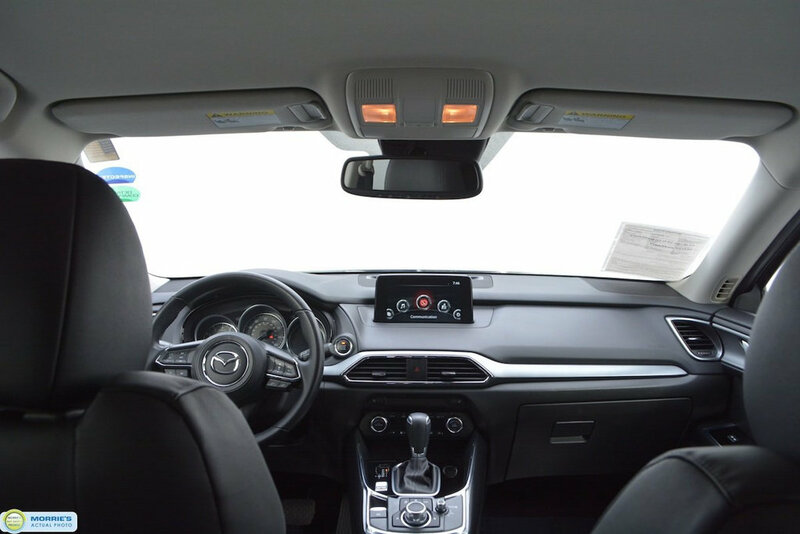 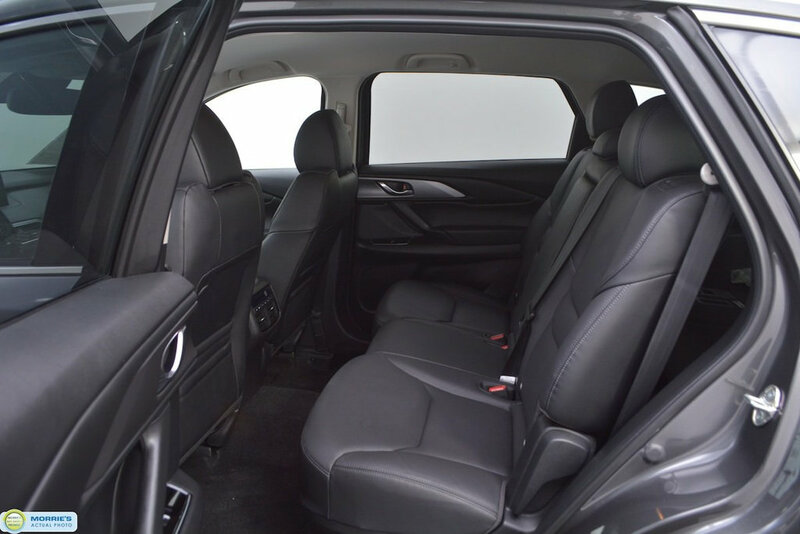 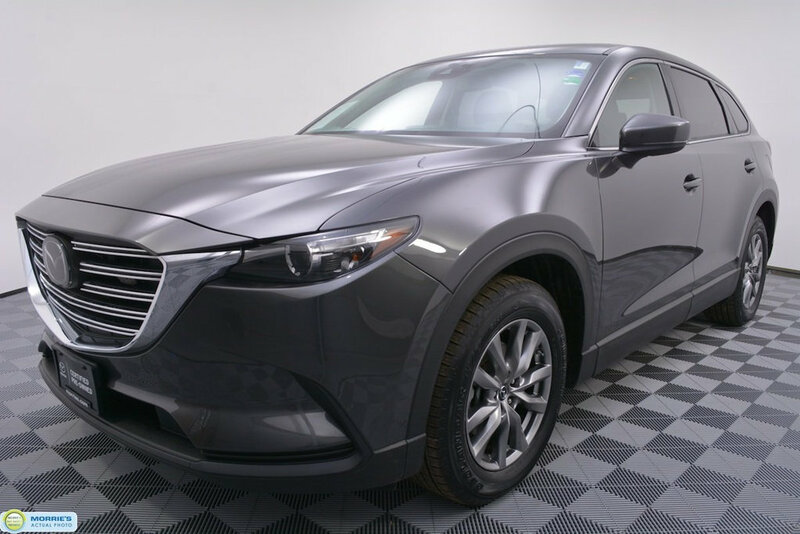 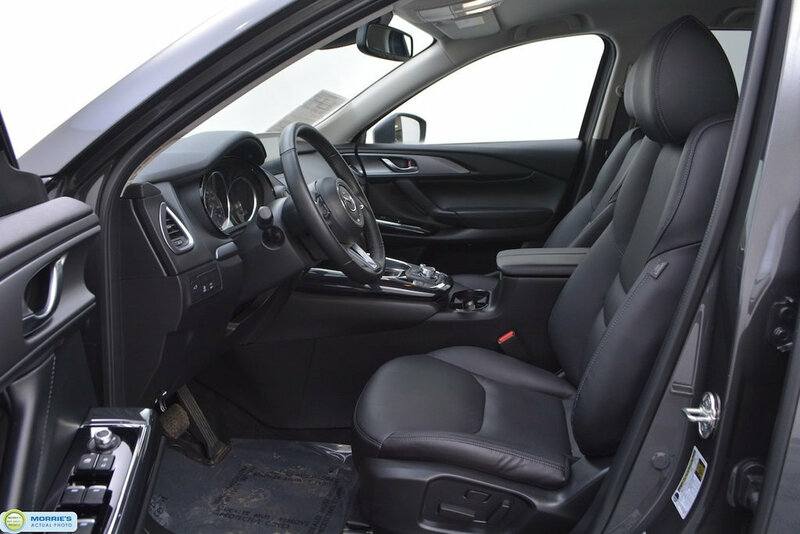 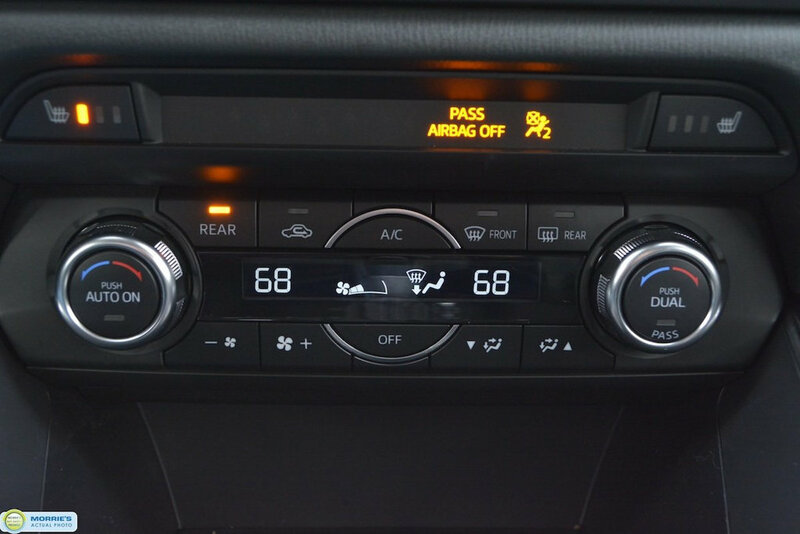 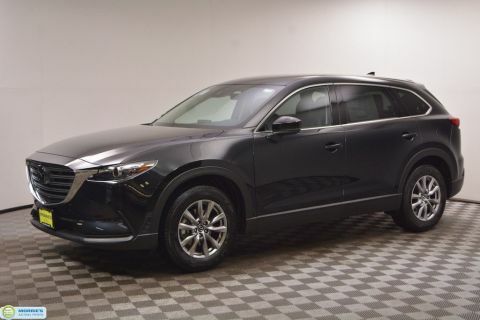 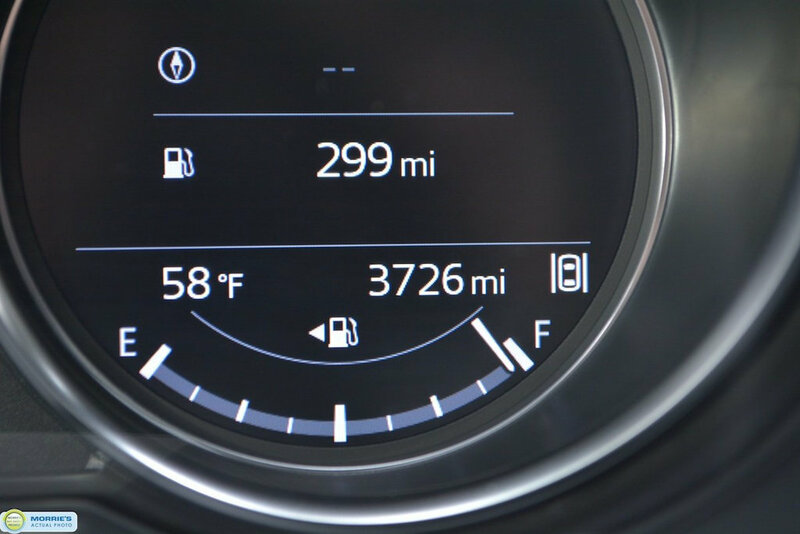 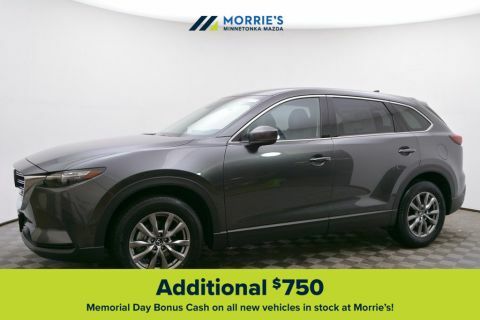 Inside and out, the CX-9 is attractively styled; Estimated fuel economy is better than the class average; Comfortable interior remains quiet on the highway. 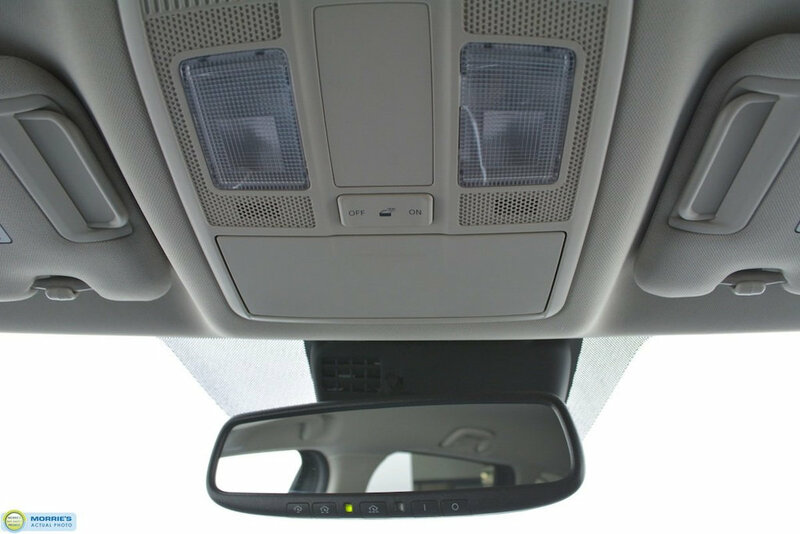 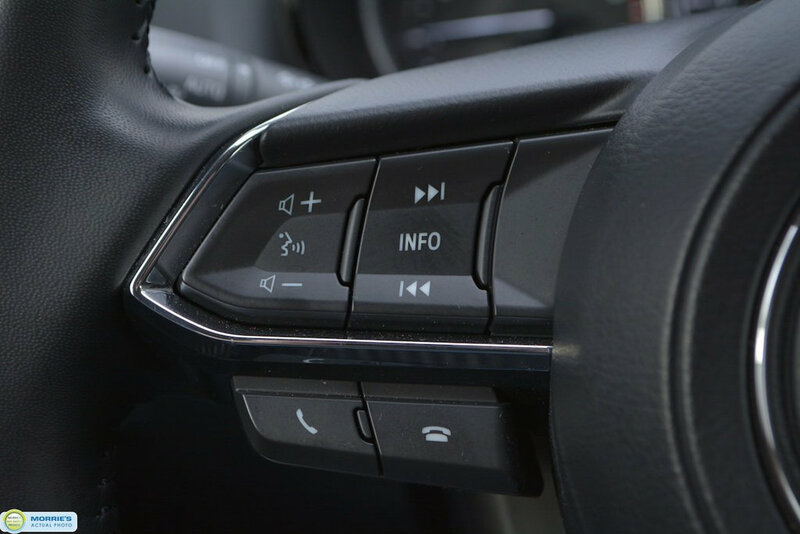 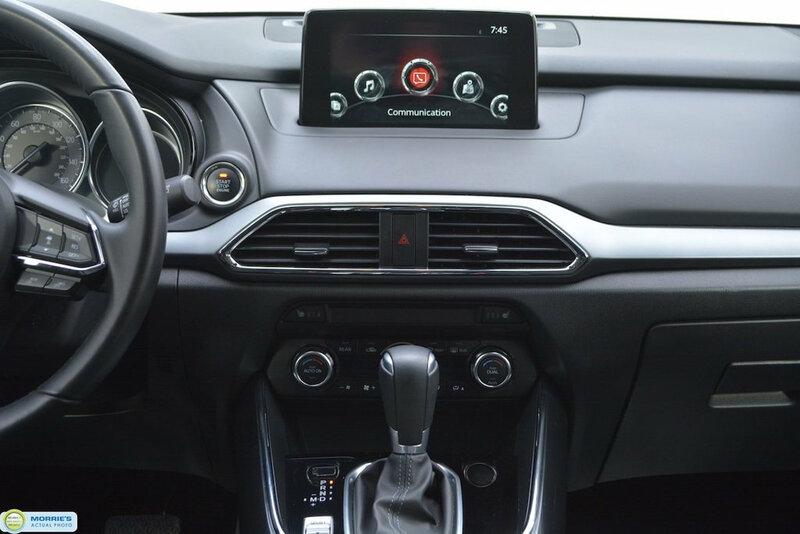 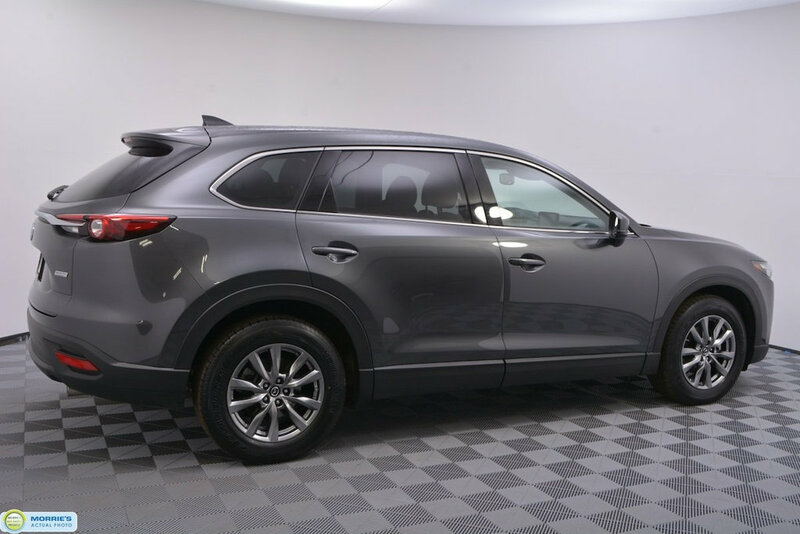 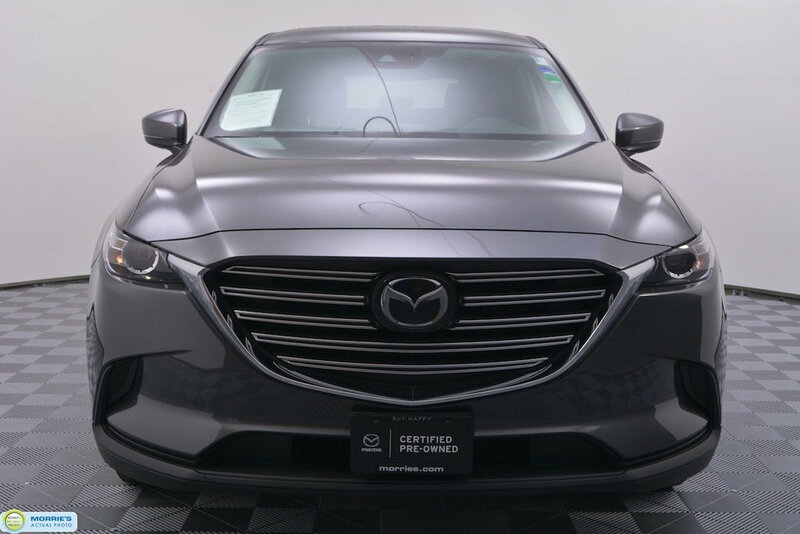 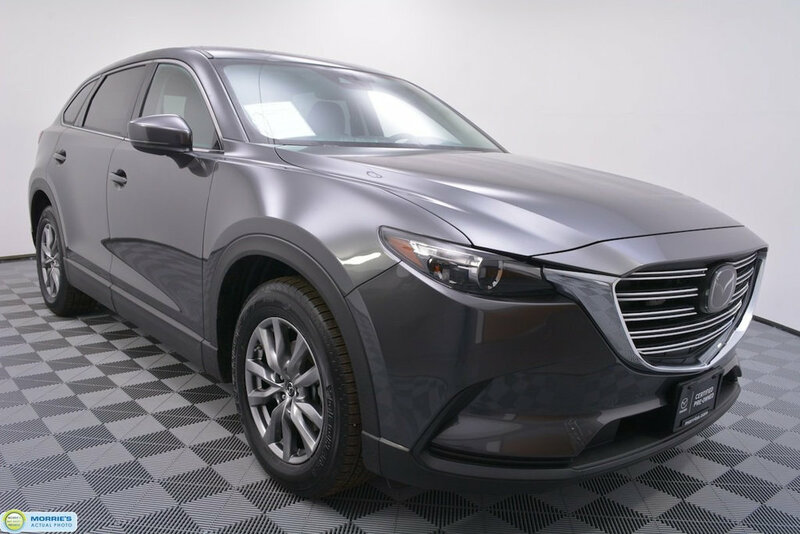 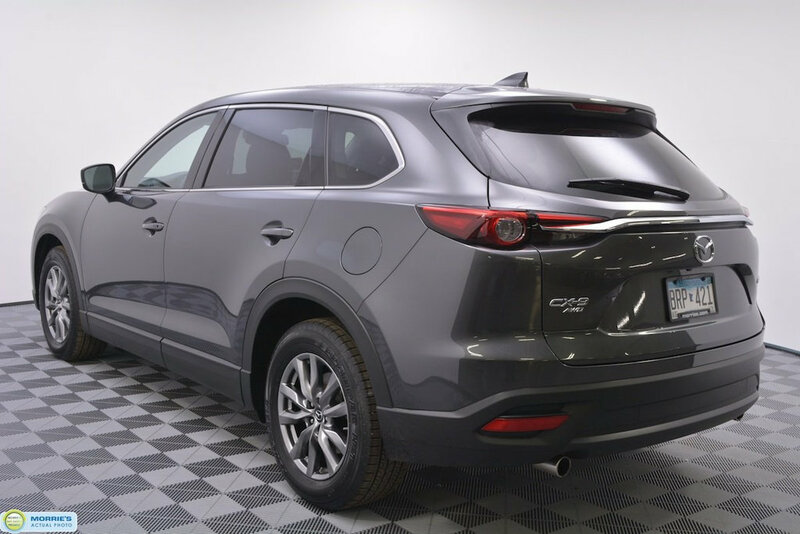 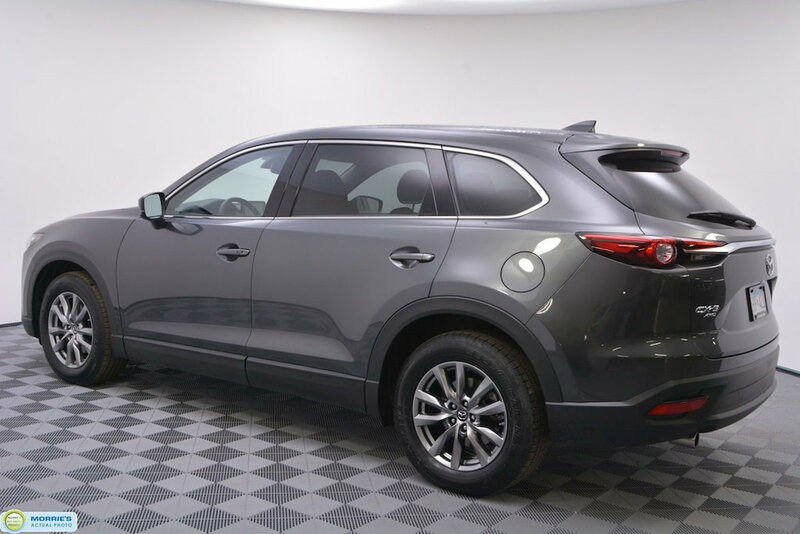 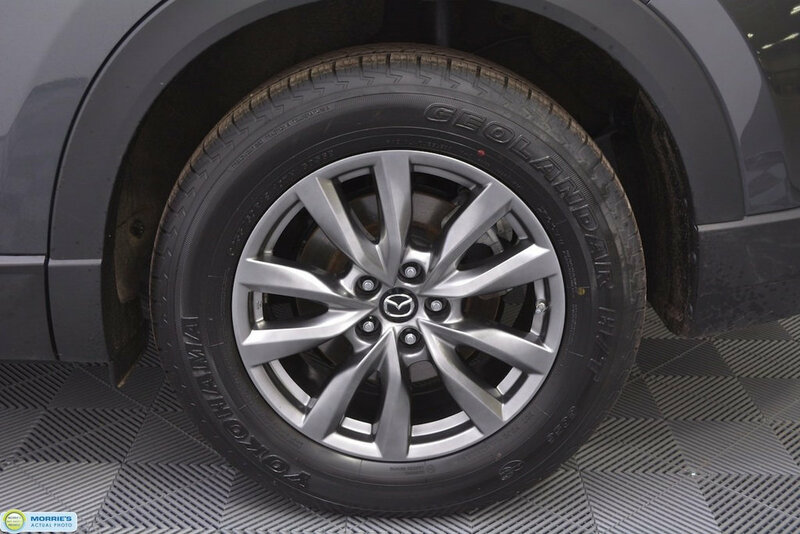 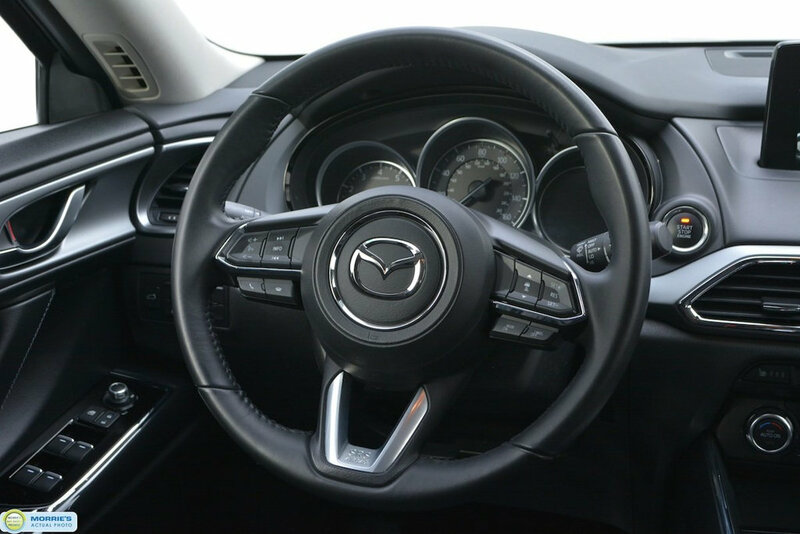 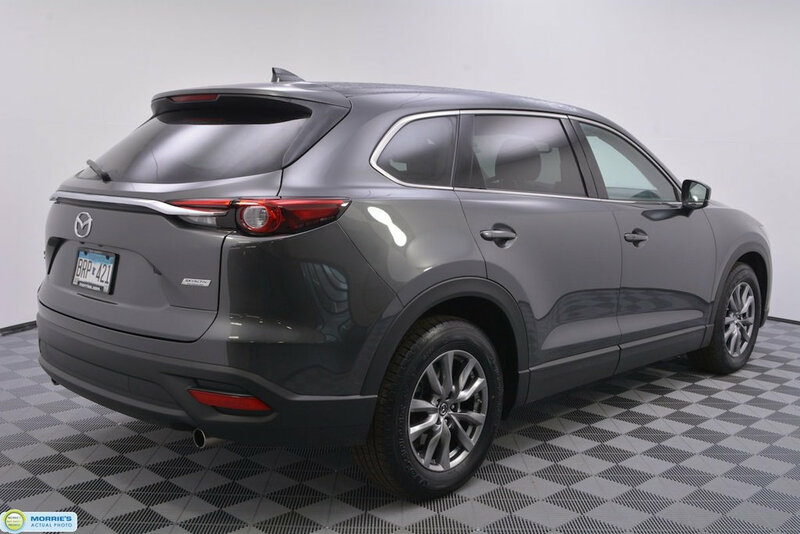 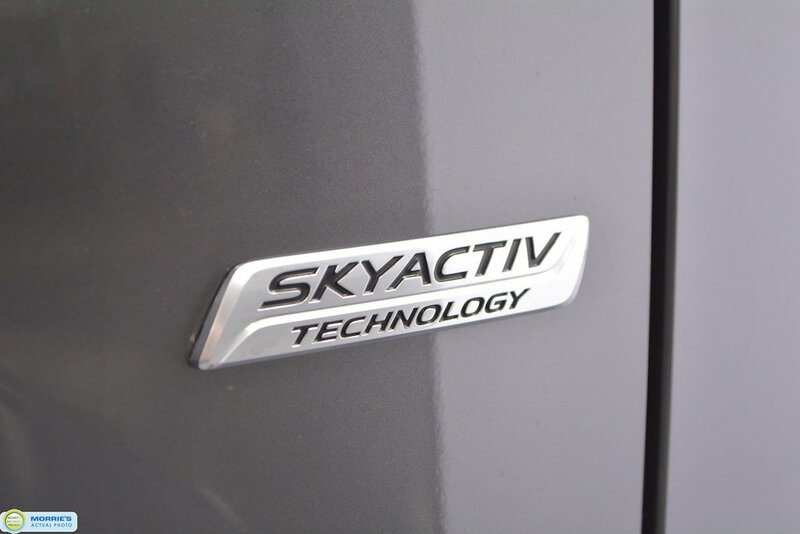 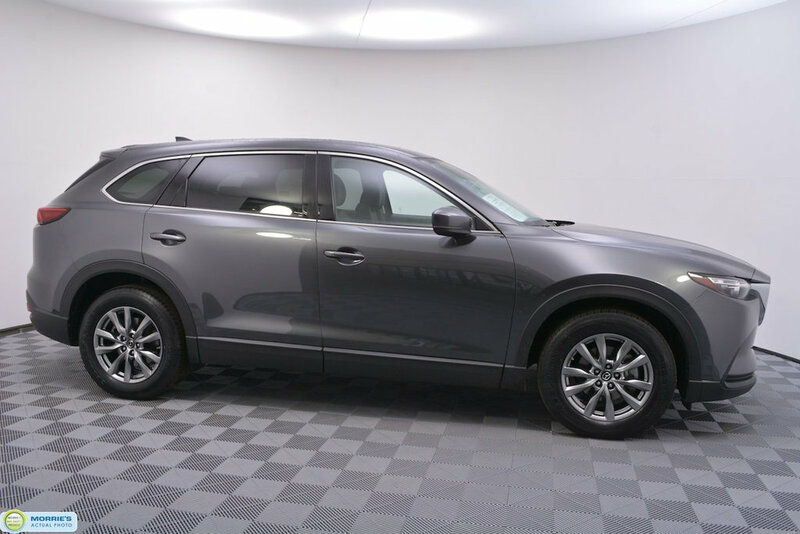 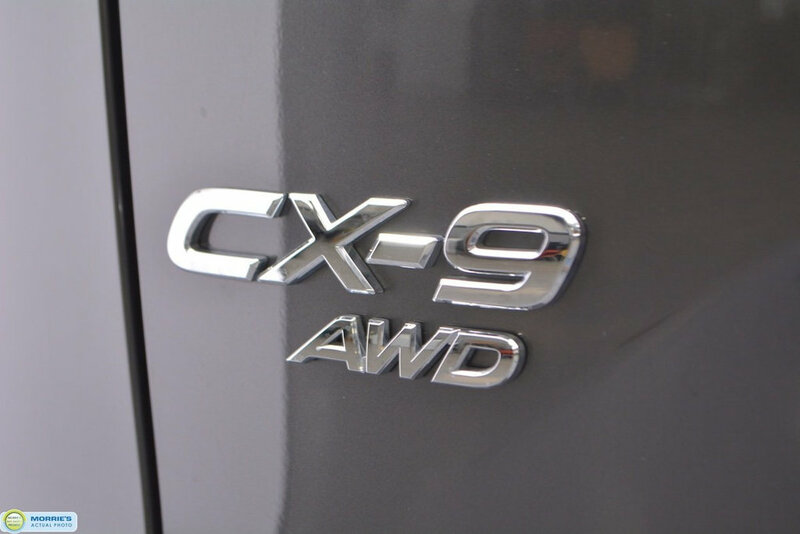 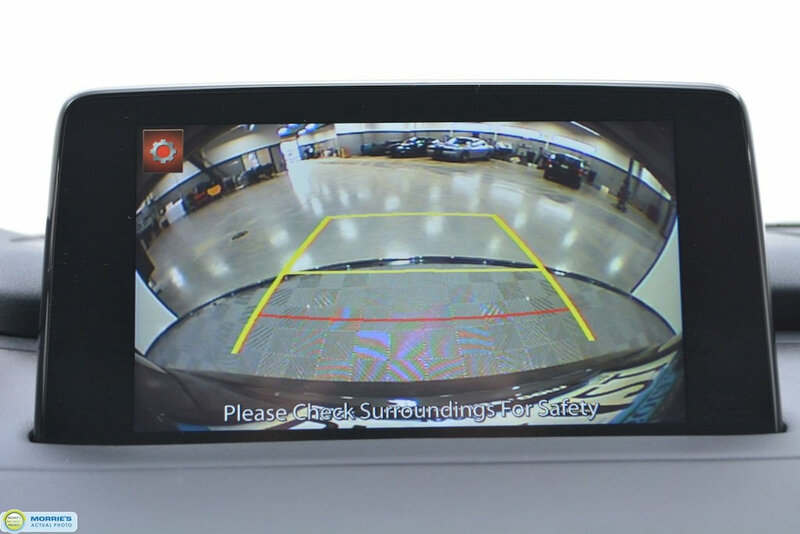 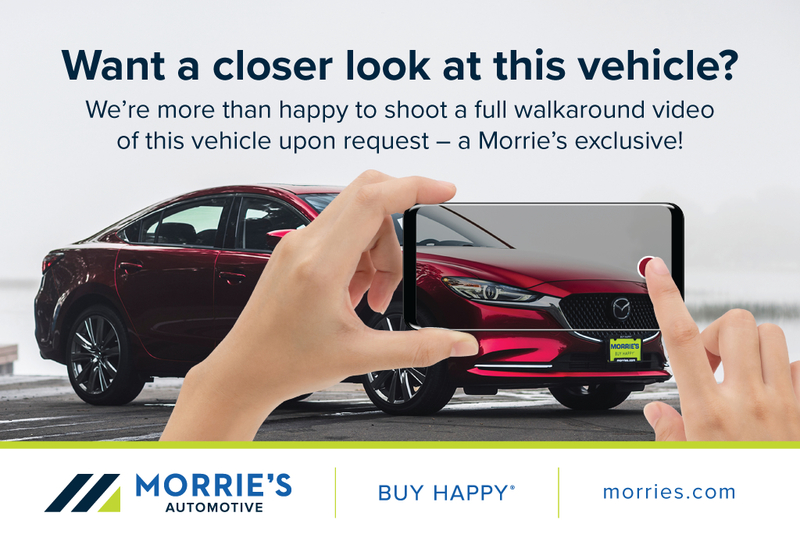 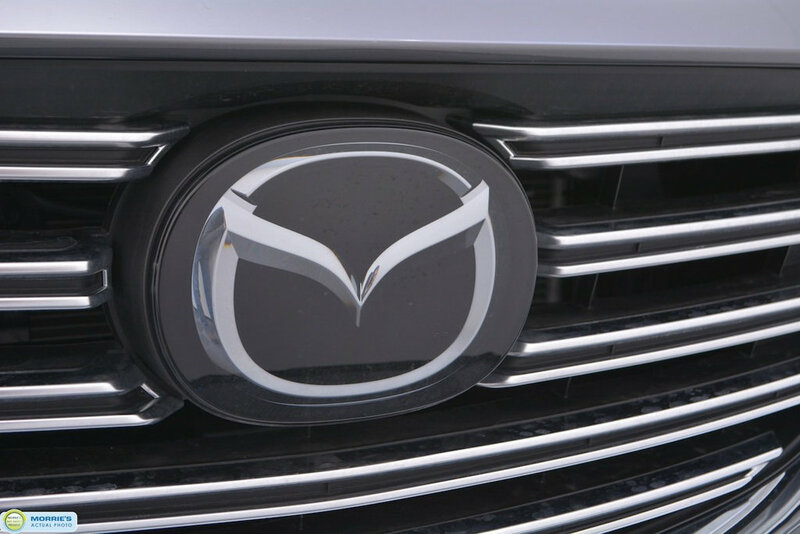 The all-new 2018 Mazda CX-9 is attractive inside and out, but it's more than just a pretty face. 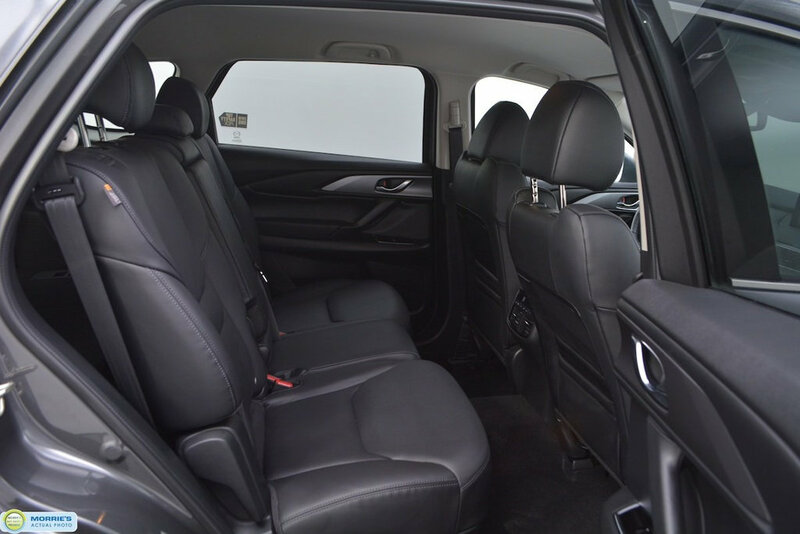 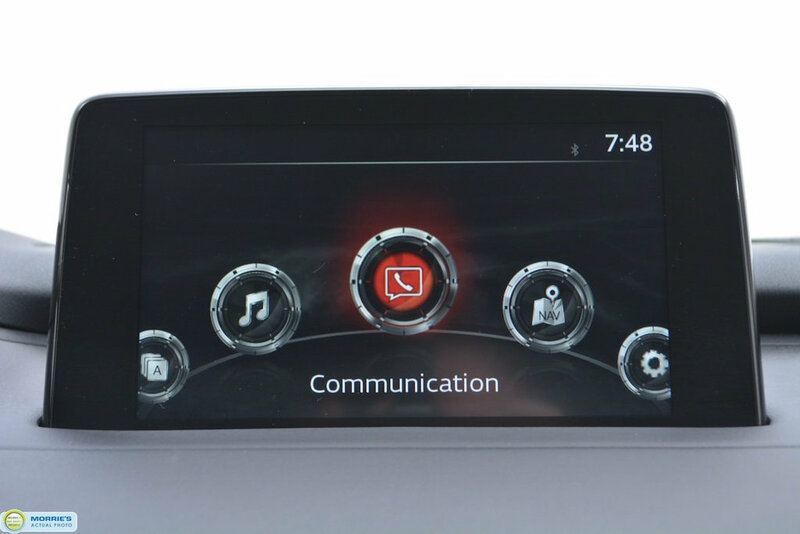 It's a pleasure to drive and will satisfy all of your growing family's requirements thanks to its generous size and numerous features. 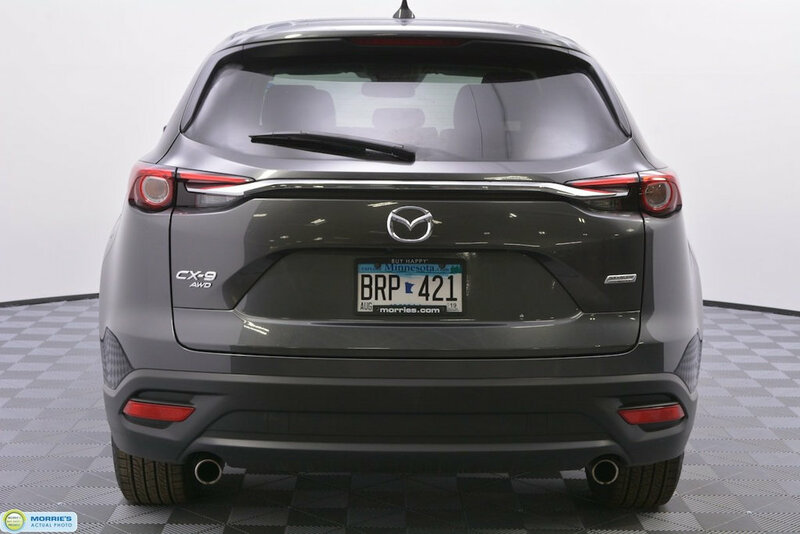 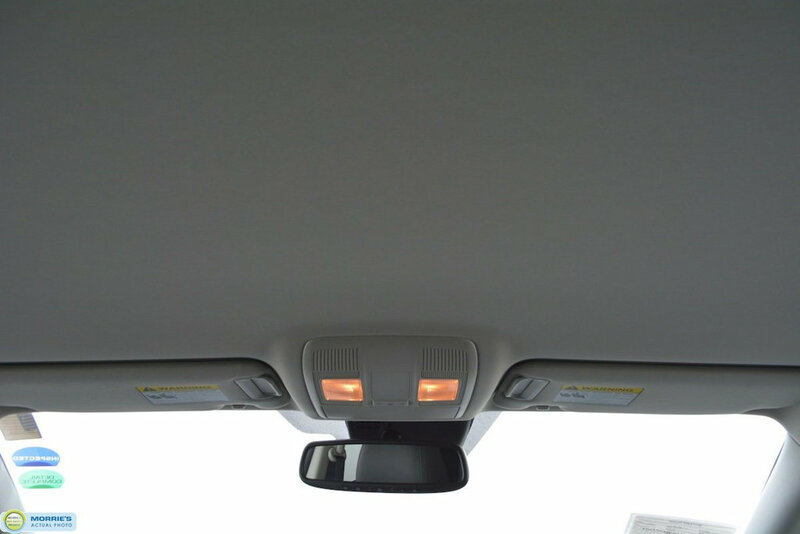 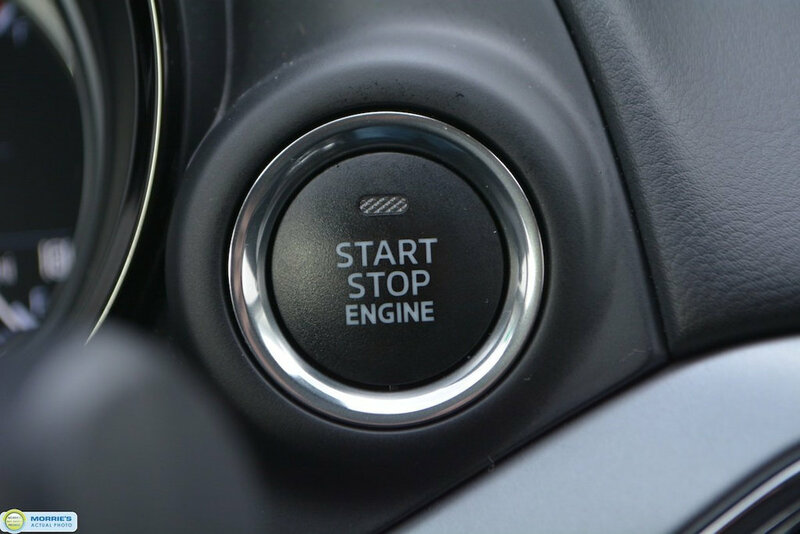 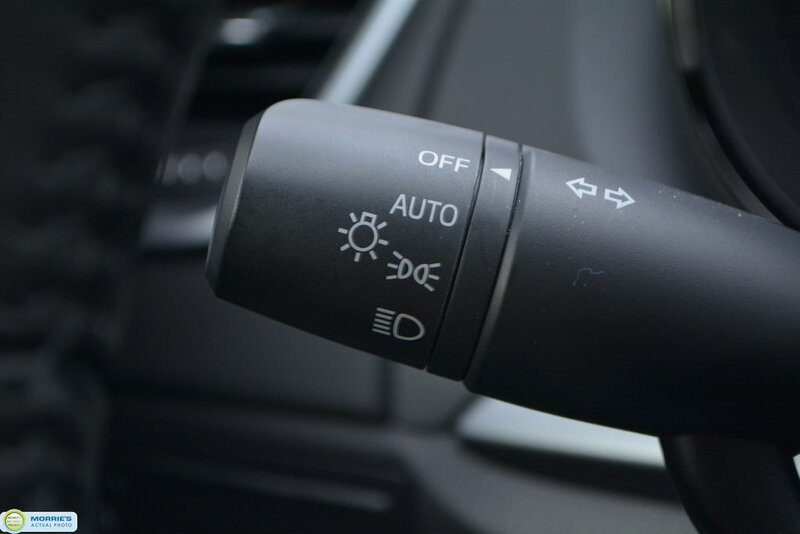 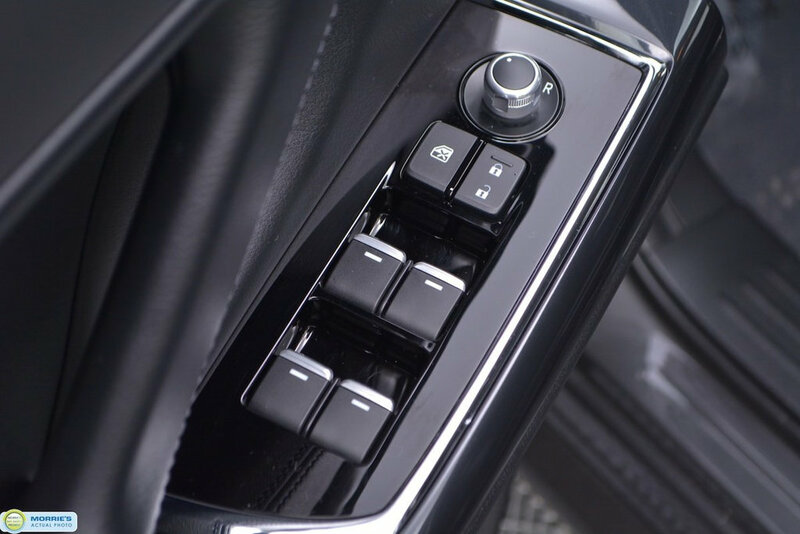 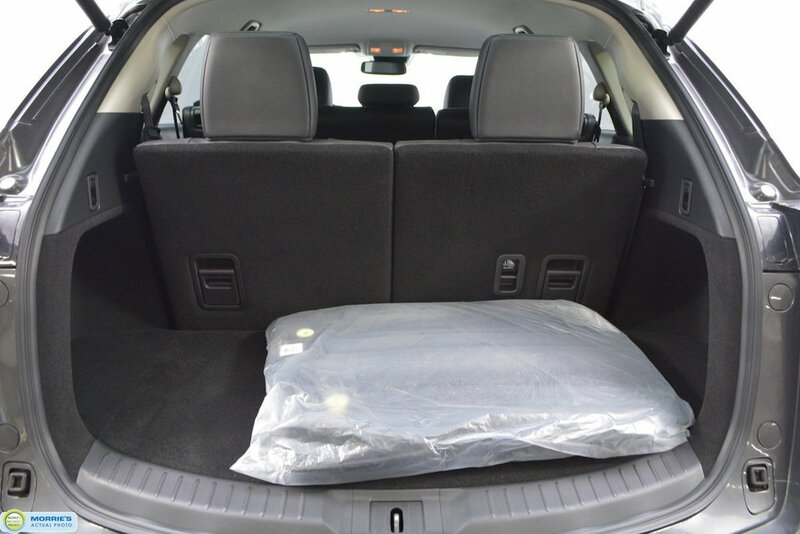 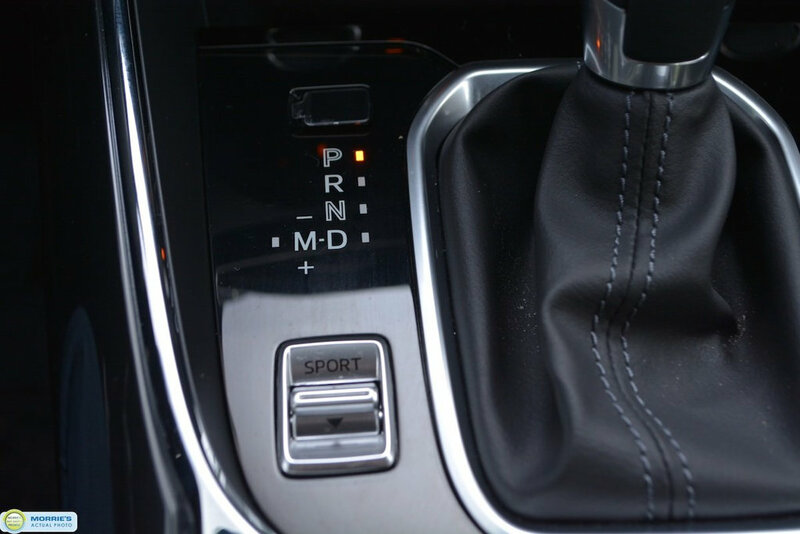 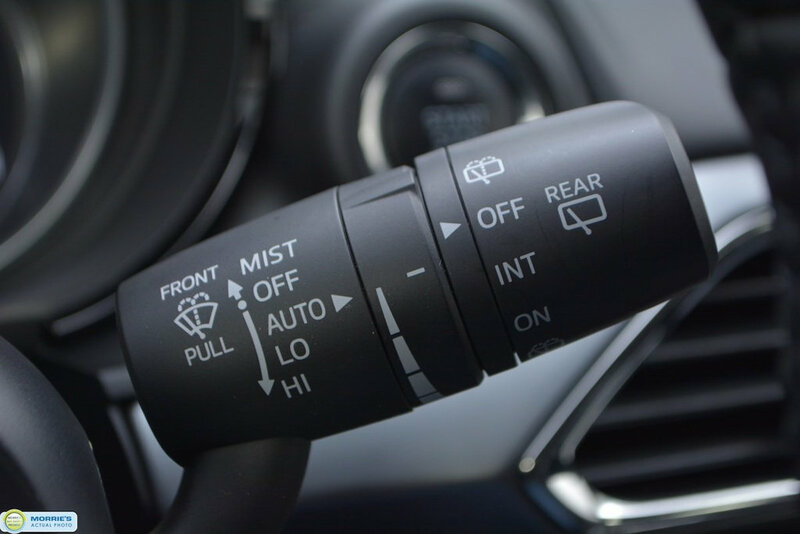 It's a top-ranked three-row SUV.